Bethany Sunday Resources - Each fall Bethany invites congregations to remember the Seminary’s mission to educate spiritual and intellectual leaders for ministry by including Bethany in their worship services. Resources are provided by Bethany to help prepare for this celebration of ministry education. On Earth Peace Worship Resources - These are worship resources written by staff and board members of On Earth Peace. They can be used on the Sunday of Advent in which the Peace candle is lit. Have a great Music and Worship resource that you want others to know about? Email virlina.adem@gmail.com and share it! Take me back to the top of the page. The “Ventures in Christian Discipleship” program at McPherson (Kan.) College is moving into its sixth year of providing useful, affordable education to small church congregations. Ventures courses, while not for college credit, offer high-quality instruction. The goal of the program is to empower lay people, especially in smaller congregations, to more effectively carry out the work of discipleship, following in Jesus’ footsteps to transform ourselves and the world. Technology Requirements for Live Courses: If you can surf the web, you will be able to participate in our online courses! For the best experience, we recommend that you have a computer with high-speed internet connection and external powered speakers. We encourage several people to share a computer to participate in a course together! No camera or microphone needed for most courses. Classes are held on their appointed days from 9 am - 12 pm CST. All classes are donation-based and continuing education credit is available for $10 per course. To learn more about Ventures in Christian Discipleship and to register for courses, visit www.mcpherson.edu/ventures. The Brethren Academy for Ministerial Leadership (BAML) now has the ability to accept online registrations and payments for many of our programs. Students may register for English-language courses as well as make payments through the Bethany website. In addition to course fees, Directed Independent Study Unit fees, TRIM/EFSM enrollment fees and TRIM student yearly fees, are accepted online. At this time, district fees, congregational fees, and Spanish-language program fees still need to be made by mailing a check to the Brethren Academy office. To register or pay online, please visit bethanyseminary.edu/brethren-academy/. Look for the green Registration/Payment button on our home page or course listings page. To learn more about the Christian Growth Institute, check out it's page here. Know of other Continuing Education classes or opportunities that you want others to know about? Email virlina.adem@gmail.com and share it! 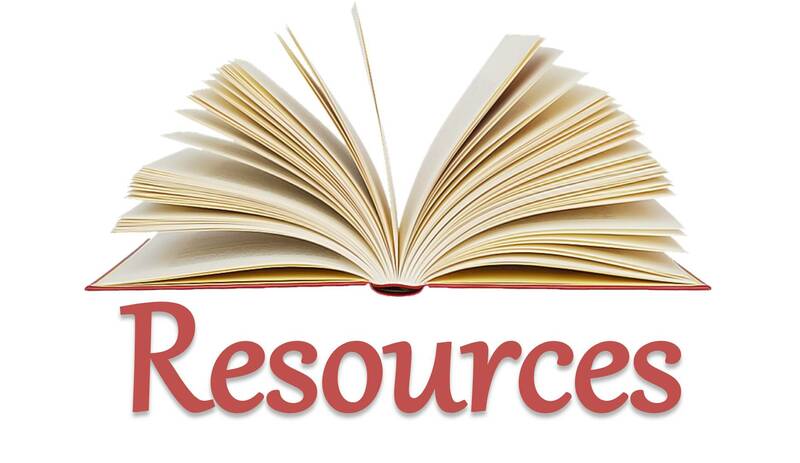 Have a great Christian education or Bible Study resource that you want others to know about? Email virlina.adem@gmail.com and share it! 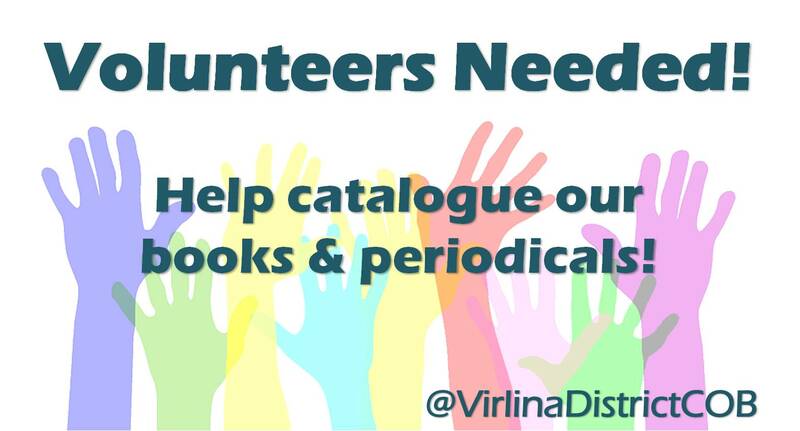 Know of other resources that might be helpful for your fellow Brethren in Virlina? Email virlina.adem@gmail.com and share them! The National Center on Accessibility (NCA) was established in 1992 through a cooperative agreement with the National Park Service. Based at Indiana University, NCA provides information, training, and technical assistance related to inclusion of persons with disabilities in parks, recreation, and tourism, focusing on universal design and practical accessibility solutions. The National Eye Institute at the National Institutes of Health (NIH) has posted Living with Low Vision, a five-part video series featuring people with low vision and vision professionals. Videos cover how low vision is diagnosed, technologies and modifications people can make to support independence, and reaching out to the community and to family for support. Each video is less than two minutes long. The series is available in English and Spanish.